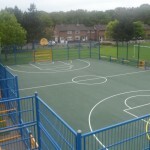 We supply netball court fencing in variety of shapes and sizes, and many UK facilities choose to have this installed. The most popular specification we have to offer is the super rebound fencing that is extremely durable and has a long product life due to the strong materials it’s made from. Our team will be happy to advise you on each of the products that are available, and help to find the perfect solution for you. Depending on the level of play that your court has, different products can be supplied. Just get in touch with us via our contact form to receive a quote for installing these products. 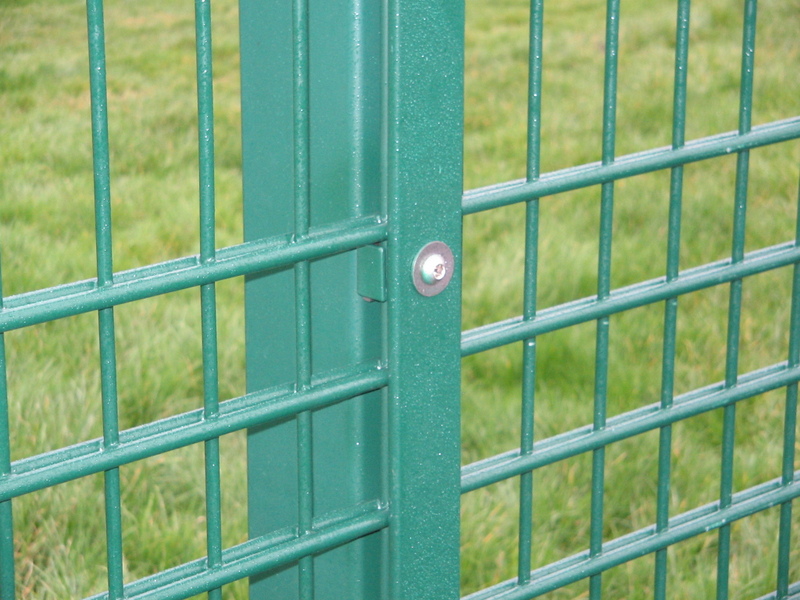 The most common fencing that we supply is made from double steel wires that are 8mm thick going across horizontally and then 6mm wire going up vertically that creates a metal mesh that is extremely tough. 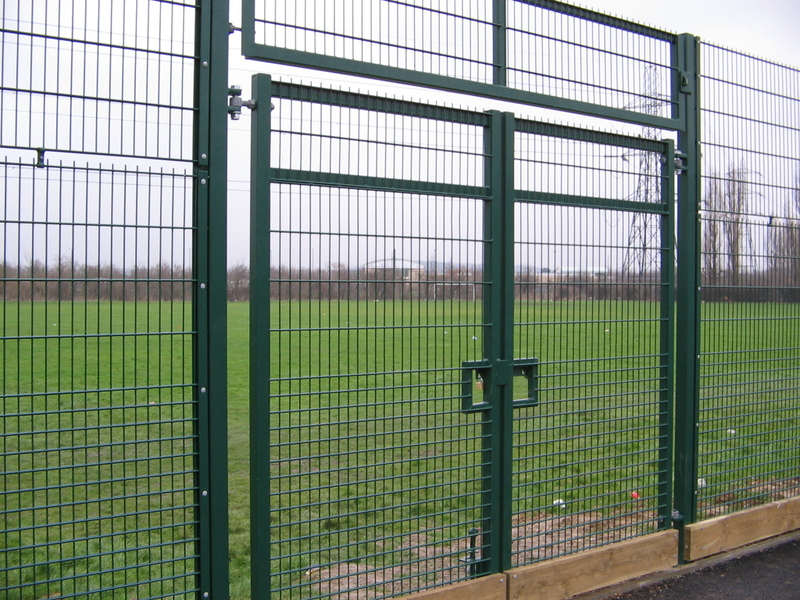 Having a fence installed will also increase the product life for your sports facility as it will help keep the surface secure from anyone who could vandalise it. 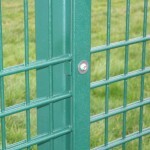 However due to netball not being a fast paced game, the chosen fences would not necessarily need to be anything overly sturdy, so regular rebound or chain link design would suffice. 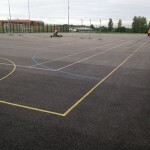 These products can often be included in the full installation of a netball court so you’ll be able to design a system which fits perfectly with the rest of your facility. 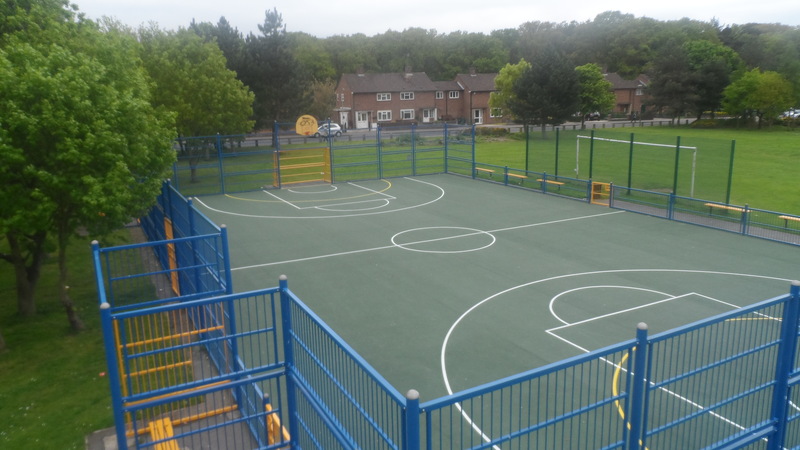 If netball is the main sport you wish to play on the surface but you also have line markings for other sports such as, football, we highly recommend the super rebound fencing to ensure the longevity of your facility. You can have ball stop netting that can be placed as a roof over the fence, this completely ensures that no balls are lost during the facility’s usage. 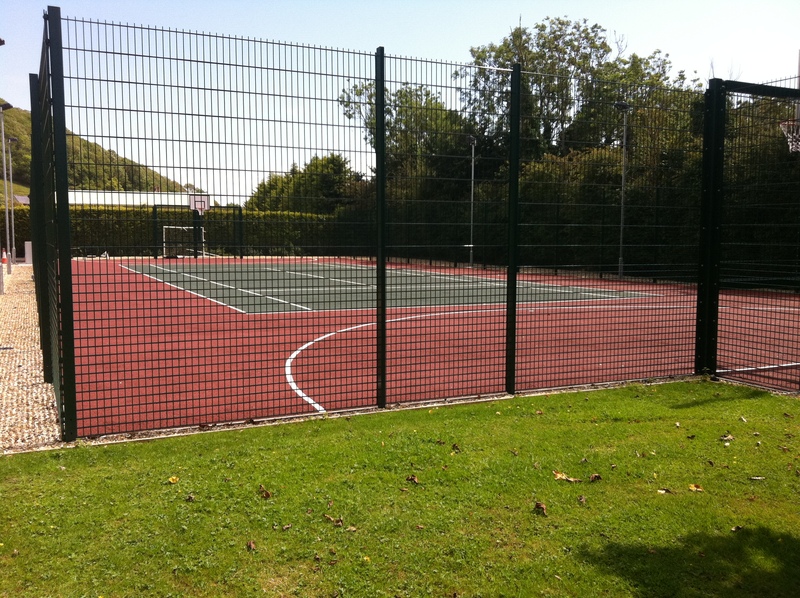 If you would like some more details about netball court fencing and the costs for installation, please contact us via the quick form on this page and one of our staff will come back to you as soon as possible. When planning your budget around the construction of a brand new netball facility, fence costs may not be taken into account. However fences are a great way of keeping out any vandals that may do potential damage to the area that will result in costly repairs. 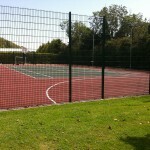 Netball surfaces fence costs mainly rely on the size and dimensions of the court. The bigger the area the greater the amount of fencing you need which of course drives the price upwards. You could also help keep within your desired budget by changing the height of your fencing, we offer heights of 3 metres, 4 metres and 5 metres, the most popular of which being 3 metres high. Be sure to let us know if you have any requirements when it comes to pricing, and we’ll try to make the project as cost effective as we can for you. 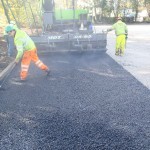 Our team can take a look at the conditions on site and devise a quote based on exactly what you need. You may also change the specification to keep within your budget, so instead of having super rebound court fencing, you could opt for the rebound or chain link style. We strive to give excellent service and products at the fairest possible price to ensure that you get a high quality and great value sports surface that is perfect for your institution. A quote can be tailored to fit in with your price range while still providing you with a great value service and a top quality sports facility which you can enjoy for a long time. 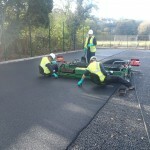 Through working with plenty of clients at schools, colleges and clubs we have developed a wide range of experience with these sports facility products. If you’ve got any questions about what we do please don’t hesitate to ask for more information. Be sure to get in touch with one of our experts by filling in your details in the simple contact form on this page. Tell us what kind of facility you have and the overall area size along with your location so we can arrange a suitable quote if required. 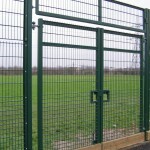 We’ll get back to you as soon as we can with all the information you need on netball court fencing for your organisation.